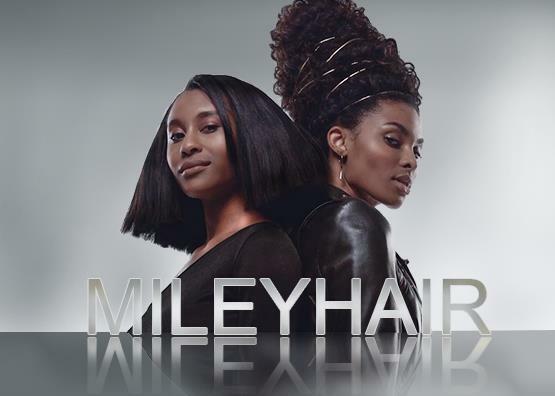 Miley hair is the world’s leading hair factory supplying the most popular human hair lace wigs in NEWEST STYLE, VOGUE HAIR COLOR and LOWER PRICE. Since being founded, we have been delighting the women all over the world. As we’re in each step of hair process, so there would be more stringent controls. We work on making you look and feel best. We take pride in our vogue hair color and customer service and our high quality of human hair products. Qingdao huayidingqi wang luo Co., Ltd.